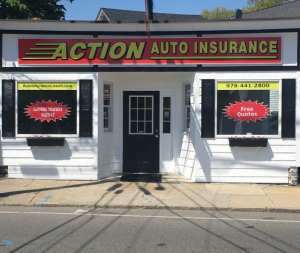 Action Auto Insurance Agency, Inc. is a leader in the Massachusetts insurance industry. We are an authorized Progressive Agent and can offer you motorcycle insurance at a low cost. As an Independent Insurance Agency, we will compare prices on your motorcycle insurance with Progressive and other leading insurance companies in Massachusetts with the ultimate goal of providing you with coverages that make sense at a price that is affordable. If you live in Massachusetts and want to purchase motorcycle insurance at an affordable price then contact one of our licensed agents now!